If, we can prevent infections, and boost our immune systems, we will age at a slower pace and live healthier lives. Often in the fight against infections caused by viruses and bacteria, we employ a spectrum of antibiotics or virus suppressing drugs. HIV is a perfect example of a virus which is suppressed by drugs and we treat the most common throat infections with a plethora of antibiotics. But, shouldn’t we really be asking ourselves if we are taking the right approach, and shouldn’t we be boosting our immune systems instead. Perhaps, it is time to turn to nature to help us provide a permanent solution which would allow us to focus on prevention rather than cure. Doctors often talk about that viruses can be difficult to detect. It is true and has to do with the way they reproduce. A virus is not a cell in its own right, it is a genetic code which uses our cells to reproduce. A virus can invade a cell and not start to reproduce straight away. HIV and herpes are perfect examples of this process. They can lay dormant in a cell for a long time, and all of a sudden as the cell starts to reproduce, they switch on and start to copy their genetic code. The virus genetic code becomes part of the host cell, and the cell now reproduces with the new genetic information. It is called the lysogenic cycle and the cells are referred to as lysogenic cells. In other words, they are cells that contain a genetic virus code and behave differently than other cells. They are reproducing complete with their original code PLUS the viral genetic code. But viral infections do not age us, do they? Yes, they do and we know that viruses are probably behind many diseases such as cancer and heart disease. We already know that some cancers are caused by viruses, and scientists are trying to ascertain how many more types of cancers are experienced as a result of viruses. Some of the most common cancers such as cervical cancer are caused by one or more of 150 virus strains belonging to the Human papilloma viruses ( HPVs). Even the common Epstein Barr virus is now being linked to some stomach cancers. However, we are not sure what switches these viruses on and what makes them turn a cell into a cancer cell. Viruses also cause other problems which are associated with aging such as heart disease and liver health problems. Scientists even suspect that many of the other signs of aging such as eye sight problems and wrinkles may be caused by viruses. The problem is that there are millions of viruses, and one group of virus may be made up out of thousands of virus offsprings (strains) and mutated viruses. We need to learn a lot more about viruses and what makes them mutate to lead to disease and aging. Free radicals are atoms, or groups of atoms, with one unpaired electron or more. These electrons are always looking for a friend to pair up with and they can by doing so, cause cellular damage or damage to DNA. This may sound very complicated, but it simply means that they may have the ability to switch on a dangerous invasive virus, or cause a harmless bacteria to act differently. This is what many scientists believe cause viruses to start to behave differently and become dangerous. The body has its own range of weapons against free radicals called antioxidants, but we can also eat foods and use herbs to increase our body’s range of weapons against free radicals. 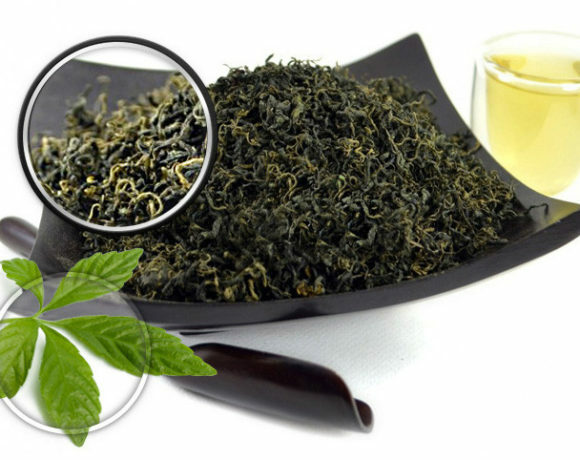 Gynostemma pentaphyllum (Jiaogulan) is very special in terms of it’s antioxidant benefits. Usually, we consume antioxidants in foods. This is why, for example, we are told to drink orange juice when we have a cold. Oranges are rich in antioxidants. 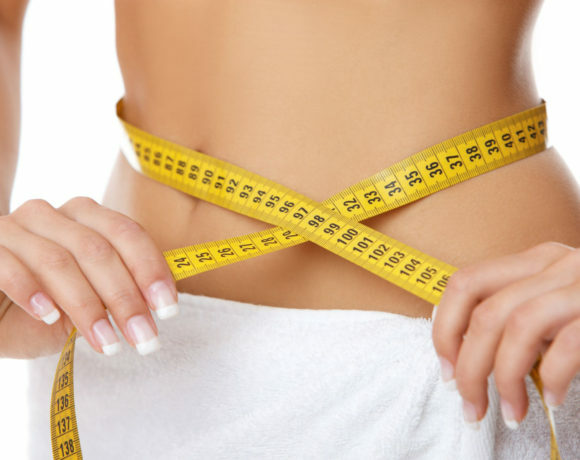 However, the reality is that up to 90% of the antioxidants are actually lost during the digestive process. Gynostemma works differently. 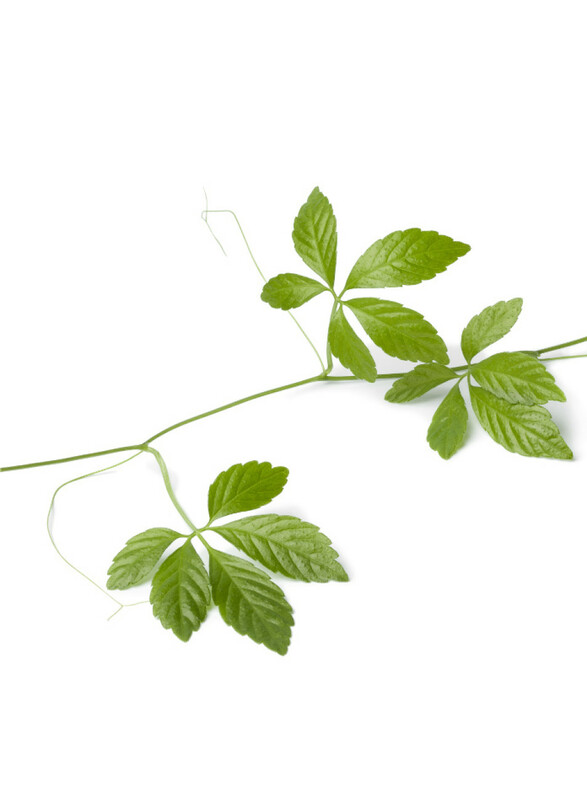 Gynostemma stimulates your body to increase production of an enzyme called Super Oxide Dismutase (SOD). SOD is your own body’s most powerful antioxidant. Because it is internally produced, none of the benefit is lost during digestions. 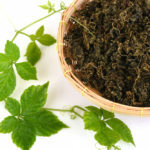 This may explain why gynostemma has been used for many thousands of years in Chinese Traditional Medicine (TCM) to combat different types of diseases. 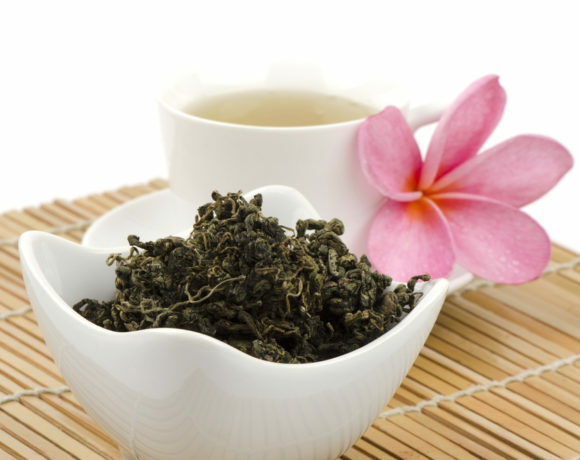 In recent studies Chinese scientists have discovered that Jiaogulan can boost a cell’s immune defense system by inhibiting a virus coping its genetic code. 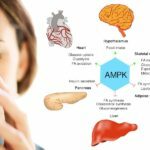 The rate of inhibition, rate of genetic copy, was reduced by 70% giving the body’s own system of antioxidants more of a chance to fight the virus and reduce the amount of free radicals. How Can This Help Me to Prevent Disease? All this talk about viruses, free radicals and antioxidants can sound like something for the ears of scientists only, but the way it works is very straight forward. 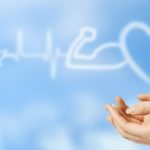 If, the cells in our bodies can copy their genetic material without the interference of viruses and free radicals, they would be able to do so in a much better way. 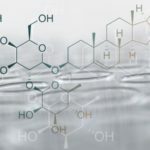 It would result in better and healthier cells which would be less likely to carry any type of genetic material that can potentially cause disease and aging. We would have a much better chance to fight off infections and therefore live longer. The best way to explain it, would be that we would consist of better copied material which would be stronger and more disease resistant. We should not try to suppress our immune system in all cases. Most of the time we should boost our immune system to help us fight of viruses, bacteria and free radicals. Hidden or “sneaked in” viruses cause a lot of the health problems we face today. By a herb such as Gynostemma, we can help our bodies to boost its defense system and help us to live both longer and healthier lives. Adding Gynostemma to your health routine would allow you to prevent disease rather than cure it.